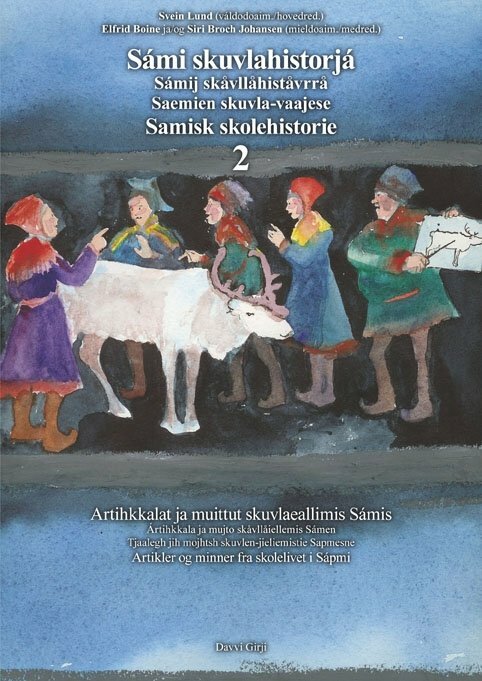 Ever since the first teaching for Sami in Norway was started in the early 1700's there was a struggle concerning which language the Sami should be taught in. 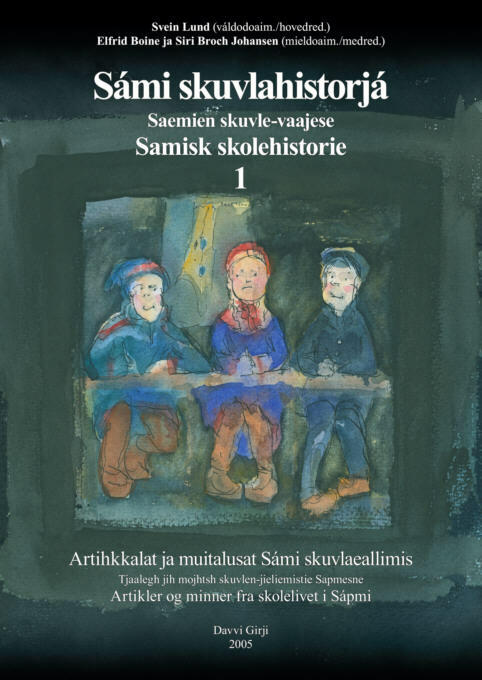 Throughout the 1700- and 1800's influential people within the state and church opposed each other, and the result was that for some periods of time Sami was the dominant language, in other periods Norwegian was the main language of teaching. As Anton Hoëm has put it; the bishops and priests who gave priority to God wished to give the Sami the gospel in Sami, whereas those who gave priority to the King wished to do so in Danish. From both sides the argumentation was eager and irascible, both in newspapers, books and letters to higher authorities. The first powerful advocate for Norwegianization was Peder Krog. He was bishop in Nidaros, which at the time comprised of the entire Trøndelag and Northern Norway. In his time the king and the missionary board in Copenhagen started a grand-scale evangelization and teaching in Sami, under the direction of Thomas von Westen. But the bishop was counteracting this work, declaring that he did not believe in "the joyous conversion of the Lapps (Sami) and the Finns through the recently implemented catechization". 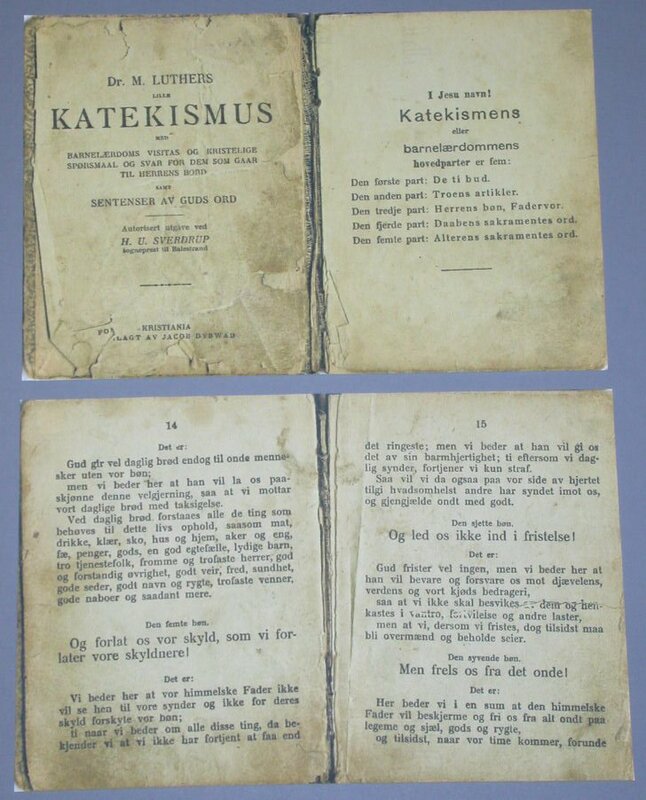 For many years the catechism was among the most important textbooks, and often Sami pupils had to read this in Norwegian. The bishops had a positive view on Sami in the period 1743–73, but all the time influential people in the public administration held the oposite view. 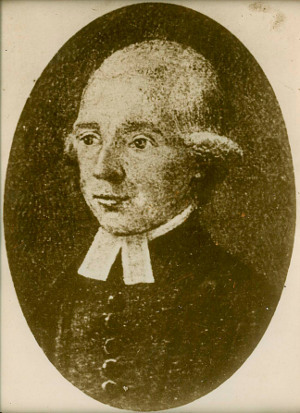 Among them were Gunder Hammer, county governor in Finmarkens county, which in 1758 sent the missionary board a proposal regarding the teaching and confirmation of Sami youths. He was of the opinion that this should be conducted in Norwegian, and that the priests should refuse to confirm those who had not learned their Christianity in Norwegian. Also more priests and missionaries claimed the same, among them dean Hans Frugård in Alta, who sent the missionary board a proposal that «the Lappish (Sami) language needs to be discarded as far as possible». To many of the missionaries this view was probably connected to the fact that they had not managed to learn Sami themselves, as in periods had been their instruction. County governor Christen Heiberg and dean Christopher Garmann proposed that Sami people who had not learned Norwegian should be denied to marry. In 1774 the episcopal residence was taken over by the Dane Markus Frederik Bang, who was an irreconcilable opponent of the Sami language and declared that God does not hear prayers in Sami. He made sure that the Seminarium lapponicum was closed by a Royal decree in 1774, where it says: «... Seminarium lapponicum is dissolved, as the Norwegian language shall be introduced among the Lapps (Sami), and the young are instructed to learn their Christianity in Norwegian». Bang was so harsh in his decision that all teaching should be held in Norwegian (Danish) that he reprimanded priests and missionaries who continued to use Sami in their churches and enjoined the royal «Order that the Lappish youth are instructed to learn their Christianity in Norwegian, needs to be obeyed». Bishop Johan Christian Schønheyder was one of the strongest opponents of the Sami language. Bishop Bang's successor, Johan Christian Schønheyder, was just as irreconcilable towards the Sami language. In a report he sent to the king 18. December 1790 he writes: «As the Royal Rescript of November 3rd 1774, whereby Seminarium Lapponicum was abolished, it is and should be passed, that it is lost and futile work to teach the Lapps Christianity and thereby associated worship practiced in their own language. As the language in itself is completely unutilised and unaccustomed to spiritual ideas, reduced to the perceptible and few things in which these uncivil people in their limited use of nature and the powers of humanity, make use of.» He put the blame of the poor Christian- and general knowledge among the Sami to «the despised language, which held the Worship and the religious teaching away from them» and he criticized the priests for «of forgivable vanity to have developed a love for the Lappish language». Early in the 19th century the pendulum swung again, and with the priests F.W. Deinboll and N.V. Stockfleth as driving forces Sami as teaching language was strengthened throughout the first half of the 19th century. Thus it should presumably be made an unconditional rule, that only teachers of Norwegian birth or only people, which are of Norwegian birth and not have acquired knowledge of the Lappish language, are appointed as school teachers among the Lapps in the transitional-districts." On the basis of this Hvoslef writes to the Diocese Board of Directors. He makes a few reservations, but supports the principal line that there should be Norwegian teachers for the Sami pupils. 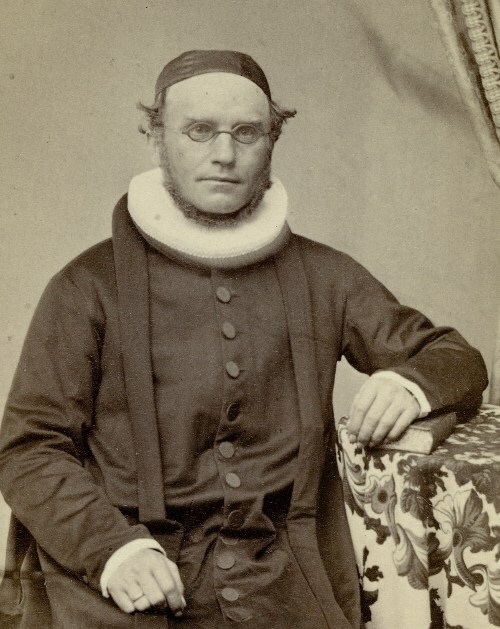 Later Hvoslef himself was appointed bishop and thus member of the Diocese Board of Directors, which from 1862 to 1880 passed increasingly stricter language instructions in order to ensure the transition from Sami to Norwegian as the language of teaching. Did one have a choice? 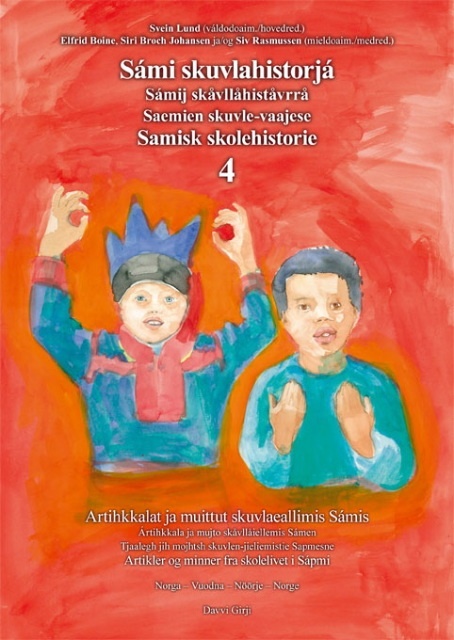 Recently it has been claimed that one did not have a choice at that time, but had to teach in Norwegian due to the lack of Sami speaking teachers and teaching materials in the Sami language. 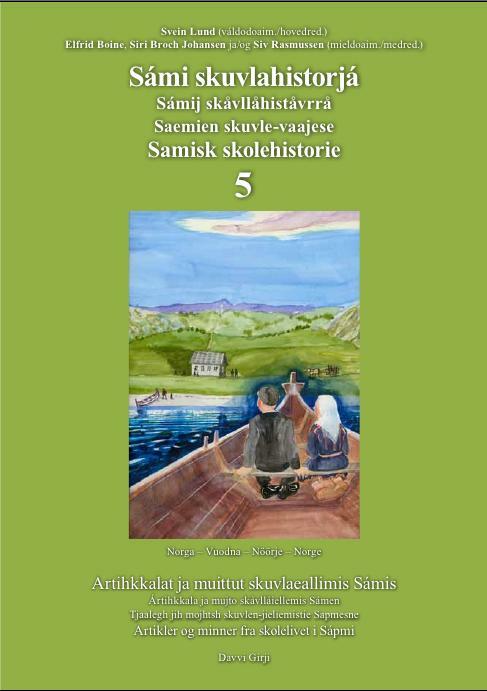 Provided that one seeks out the sources on the contrary it becomes evident that it was a clear policy to prevent Sami to get a teacher's education, to change Sami teachers with Norwegians and to prevent publications in the Sami language. 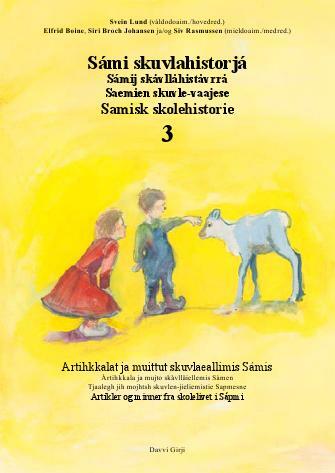 And when in addition it was necessary to make instructions to ensure that Norwegian became the language of teaching four times, everything indicates that it would have been possible to choose a different policy, where Sami teachers could have taught Sami pupils with Sami books. And in that case, the language situation of today might have been completely different.